It’s time to begin interviewing sales candidates and you find yourself wondering about the best questions to ask candidates during the interview process. Perhaps you are a new sales manager, or perhaps you are searching for ways to improve your interview questions. Either way, there are certain questions you should be sure to include on your interview list. 1. What are your quotas, ratios, and rankings? Anytime you are interviewing sales candidates, it’s important to know about their past performance and rankings. You will want to know what their ratios are regarding certain topics, such as number of presentations versus closed deals and number of closed deals versus lost deals. In addition, understanding quotas and achievements help you to determine the amount of motivation and drive a sales candidate has. Top performers will typically do whatever it takes to not only achieve quota, but to exceed quota. Be sure to ask for multiple quotas, months or years depending on the way the candidate’s previous company set quotas. Know that even top performers have down times. Ask for documentation notating achievements. This can be formal documentation such as awards and certificates, or informal documentation such as emails or notes from managers. It is also important to find out how many sales reps were on the candidate’s team and where the candidate ranked. You want the top performer who ranked in the top 5%. Ask for proof of awards or congratulatory letters or emails from management. 2. What is your sales approach? When adding a new sales rep on your team, it is important to understand the previous training received and sales approach the candidate has taken in the past. You want to make sure that the rep you hire has a persistent-friendly, but not annoying approach when going after leads. 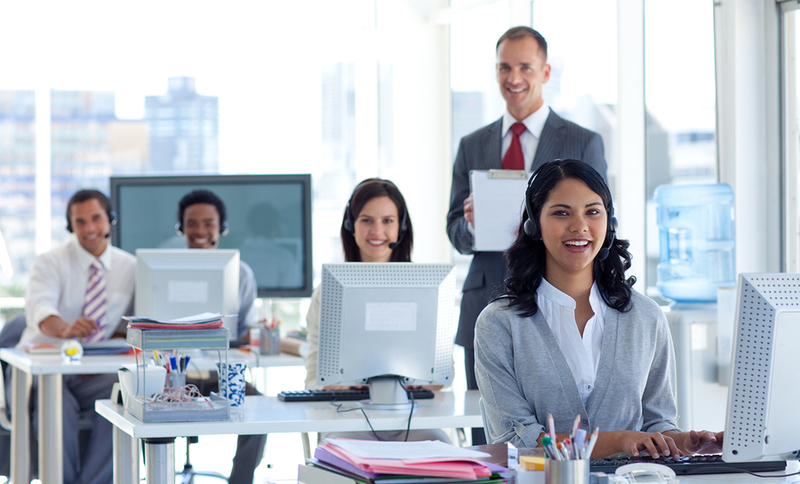 Ask the candidate to provide you with specific examples of different leads and methods of approach. 3. Give me an example of a difficult sale that you closed. Explain the situation and what you did to overcome and close the sale? Any sales candidate should be able to provide at least one, if not many, examples of difficult sales that were successes. These could be situations where the product was a tough sell to a customer’s initial desires, or perhaps the customer was simply difficult to deal with. Either way, you want to know the details and how the candidate handled the situation in order to close the deal. 4. Tell me about a sale you did not close. What was the situation and why didn’t it close? Looking back, what could you have done differently? No matter how successful, every top performer has lost a sale. When you ask candidates this question, it will allow you to see what lessons were learned from their failures and how they reflect upon things they could have done differently. If a candidate tells you that they have never lost a sale, please do not fall for this. If a sales rep is hitting or exceeding quota, this means presentation numbers are high and that there have been some lost sales. 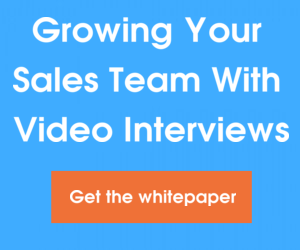 What are some of the questions you ask sales candidates? Please share your tips and suggestions in the comments below.